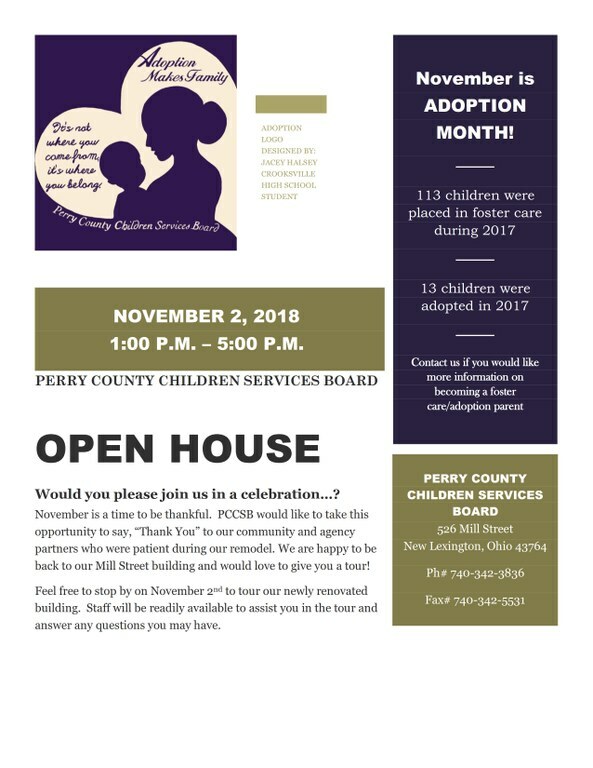 You are here: Home / Events / November is National Adoption Awareness Month and Perry County Children Services is Back Home! November is National Adoption Awareness Month and Perry County Children Services is Back Home! 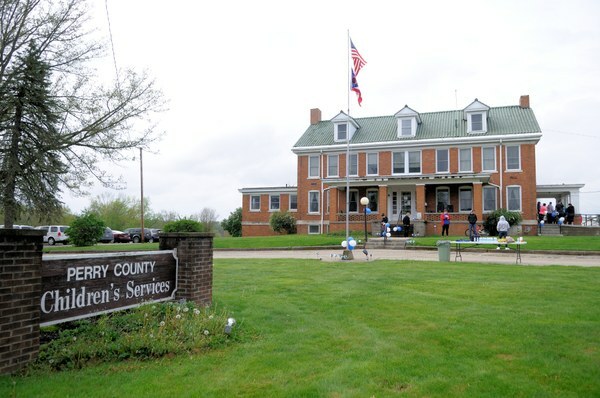 Perry County Ohio Children Services Board is back on Mill St. - New Lexington, OH. PCCS will be hosting an open house on Friday, November 2, 2018 from 1:00 p.m. - 5:00 p.m.